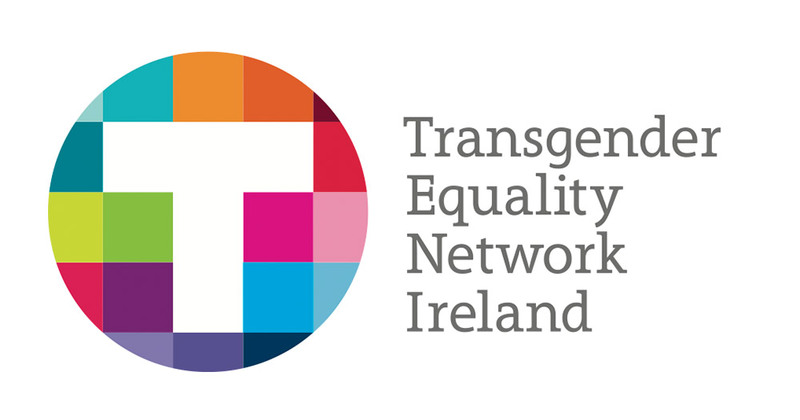 Offering support and information for transgender people in Ireland. They have a Peer Support group at Outhouse every first and third Wednesday of the month, 7:30-9:30pm. 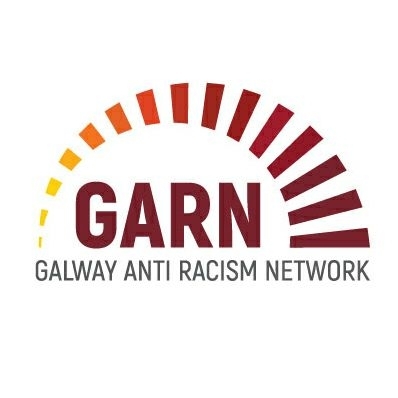 The Irish Immigrant Support Service – works to link migrants and ethnic minorities to their rights through protecting human rights, promoting integration and campaigning for change. 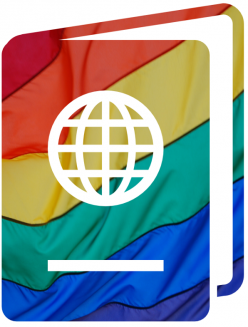 Operates a free walk in legal clinic providing legal advice and information on a range of immigration and asylum-related issues – check the website or contact Nasc for opening times. General information service with offices throughout Ireland. You can drop into their office if you need information or support on any issues which arise for you. If they cannot help, they will give you information on who can. A dedicated information, advocacy and support service for all migrants, including refugees and asylum seekers, and their families. The service is strictly confidential. 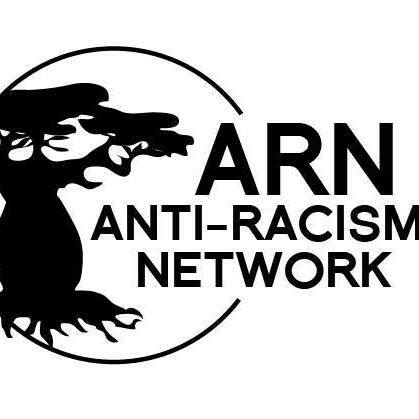 A grassroots community group committed to promoting racial equality and social justice. 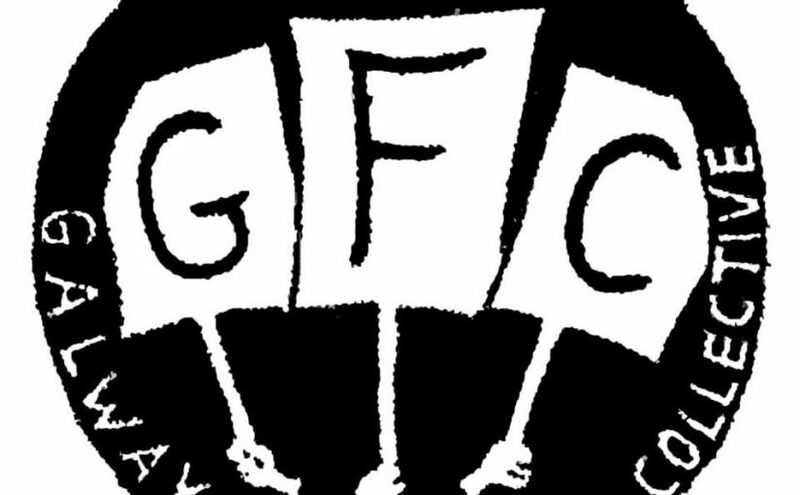 Meeting weekly at 7pm in the Galway Traveller Movement office.